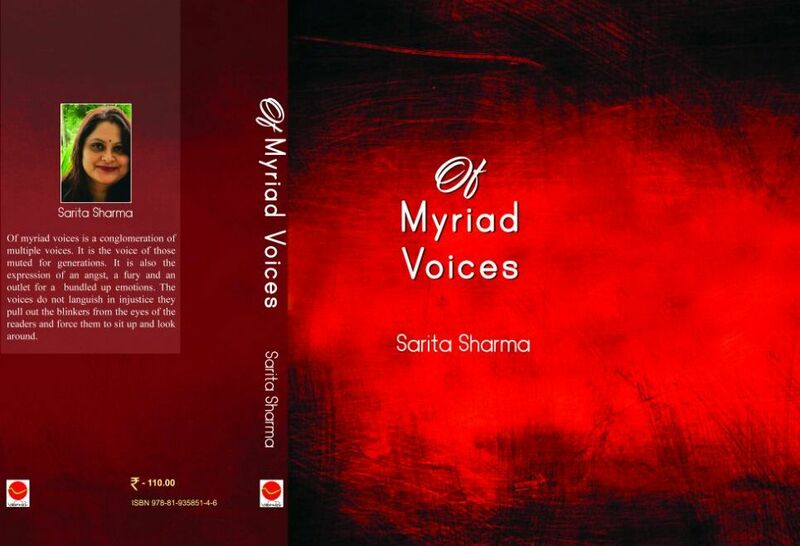 Sahitya Academy award winning Nepali writer Nabo Sapkota on Monday released a story book—Myriad Voices—penned by young writer Sarita Sharma at an event at 31st Guwahati Book Fair. The book fair is being held at Assam Engineering Institute (AEI) field at Chandmari in Guwahati. The book has elaborated the social phenomenon in the Nepali community and other aspects of life. 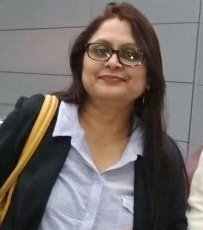 Speaking at the event, Sapkota praised Sarita’s writing skill and her powerful expression of the voices of the marginalised people, which had been suppressed for ages. “I write about the day to day small happenings around us—little anecdotes that add up to make our lives the way we live,” writer Sarita told Northeast Now. Dr Khagen Sarma, Gyan Bahadur Chetry, Niru Sarma, Dr Kamal Chetry also addressed the gathering. The book release function was organised by Nepali Sahitya Sabha in collaboration with Publication Board, Assam.